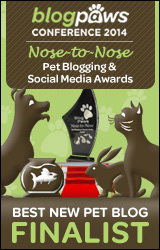 As you know Riley competes in the AKC’s Coursing Ability Test (CAT) events. 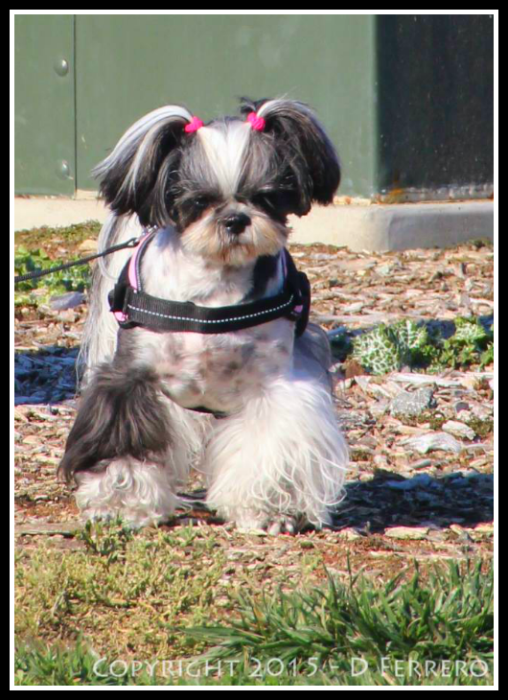 She is my lure course Shih Tzu super star! Even though I refer to this as “lure coursing”, for non-sight hound breeds it is the CAT. The CAT tests a dogs basic instinct on hunting by sight ability and by chasing an artificial lure. You will not find any live rabbits here! Though many dogs are preen at an event, it is a no-competitive pass/fail event in which each dog runs individually on a course. For us mornings begin with an 8:30 check-in. At the check-in dogs are checked for lameness and to make sure they are not in heat. After which we set up our chairs and crates to watch the event & wait for our turn to run. Usually there are 40-50 dogs running at the events we go to and two legs are run each day. As with all dog sporting events, Titles can be earned for qualifying runs. This was the weekend we were counting on Riley to earn her 10th qualifying run and earning her the Advanced CAT Title! 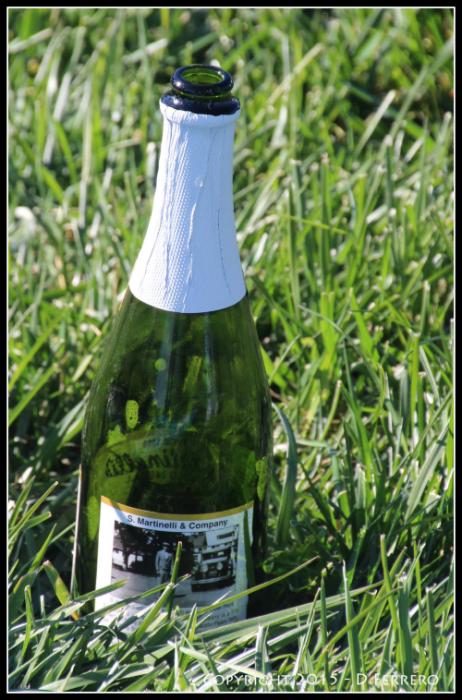 And even though we had qualifying runs for our first 8 runs I was scared I was going to jinx it by bringing sparkling cider to celebrate the event. But I did anyway! After being blessed with great weather over a 3 day weekend of Double “Q’s”, and now a total of 14 qualifying runs, Riley is now on her way to earning her CAX! The CAX, which is the Coursing Ability Test Championship Title is earned with 25 qualifying runs. The first time I took Riley to a CAT I got a couple of looks and a lot more laughs. I mean who did I think I was bringing this little Tzu sporting “boots with the fur” and pigtails? I’m the kind of person who knows you can’t judge a book by its cover, well sort of, I still wont ever read anything with Fabio on the cover! But Riley has a love for athletics and so do a lot of other dogs! So if you have little dog, get out there and do something with them. They may surprise you. 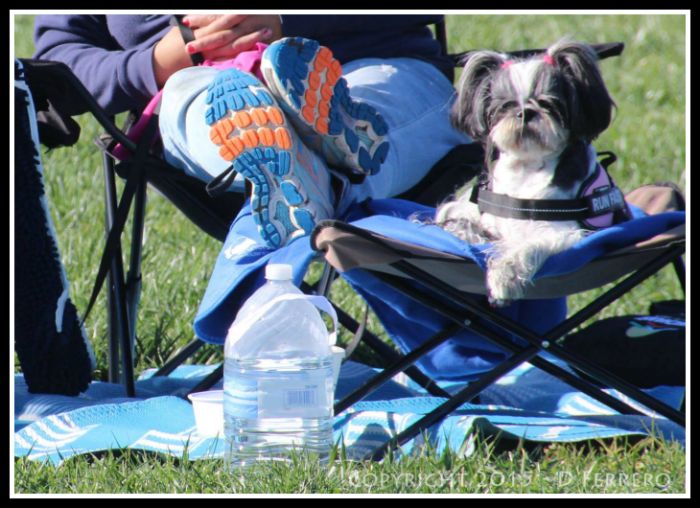 All pictures in this post were provided by fellow lure coursing enthusiast, Delores Ferrero. Delores and her other half John Flora compete with their Boston Terriers. Go Little Dog Power!!! Way to go Riley! I still think Gretel would really like doing something like this.